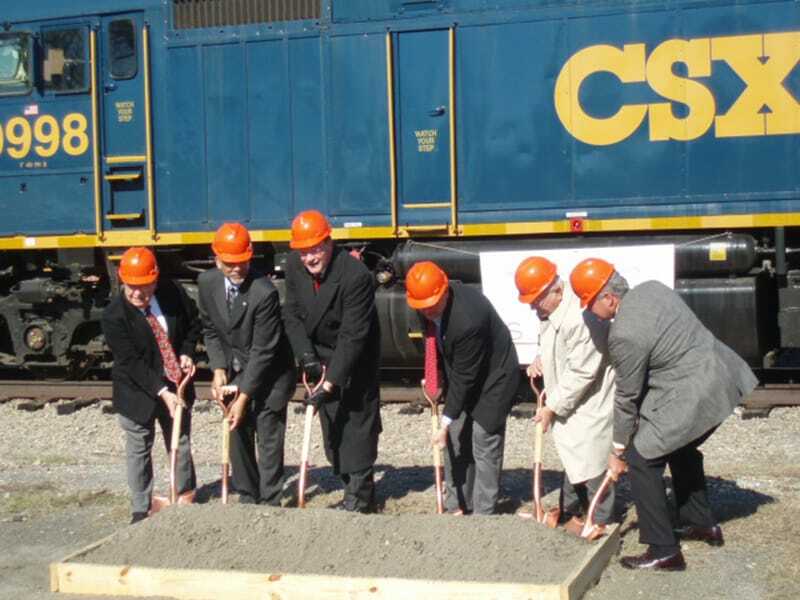 Gilbane brought a “builder make it happen” mentality to the project. 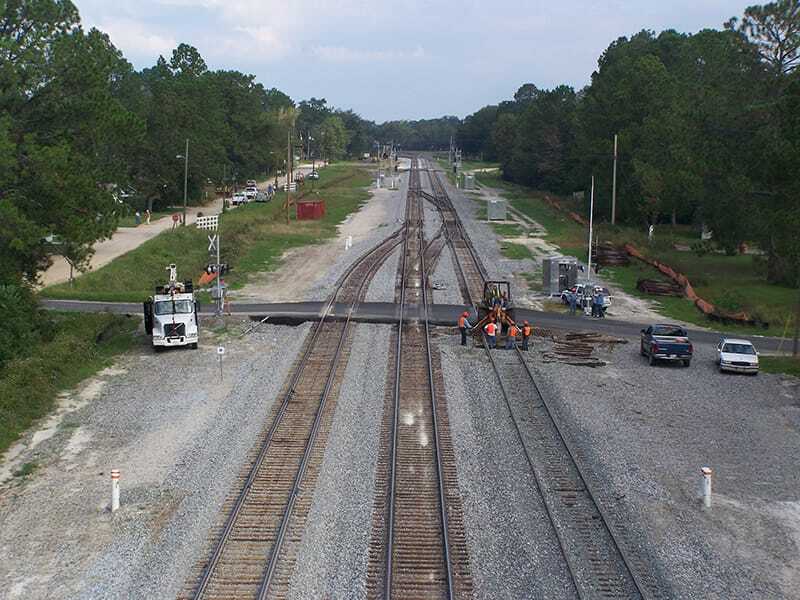 All along the eastern United States CSX upgraded its freight rail lines, switches, signals, and bridges from Chicago, IL, to Jacksonville, FL; Jacksonville, FL, to Virginia; New York City, NY, to Albany, NY. 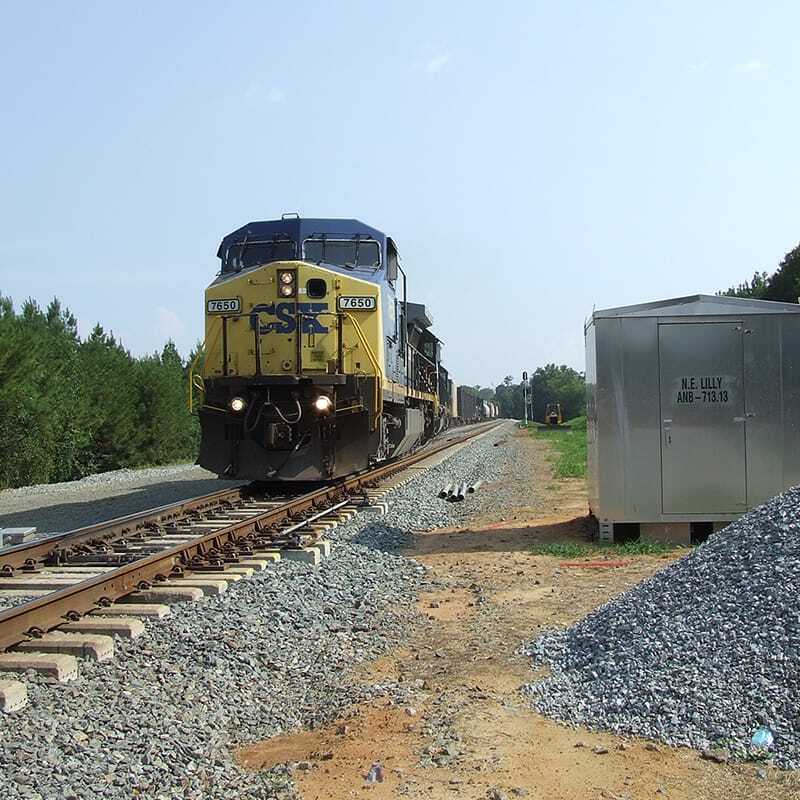 The project results provided CSX with improved velocity and additional capacity with an infrastructure which is safe, reliable and maintainable.